Fix: Always shampoo from your scalp down? Alternate! Start with the nape of your neck every once and a while. 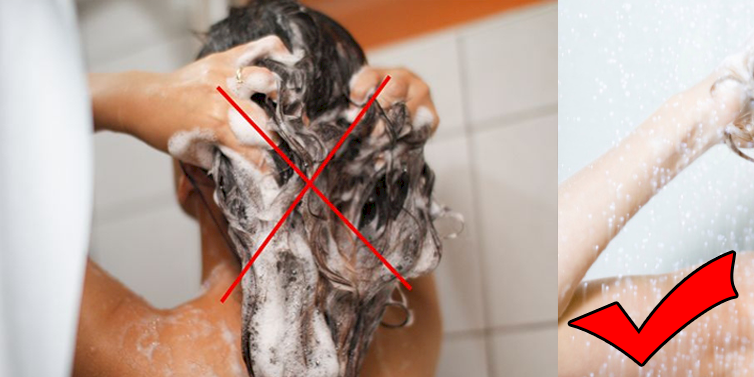 Fix: Make sure your hair is completely soaked before applying shampoo! Fix: Shampoo your roots and condition your ends. This contains the product you use on your head and keeps everything balanced.